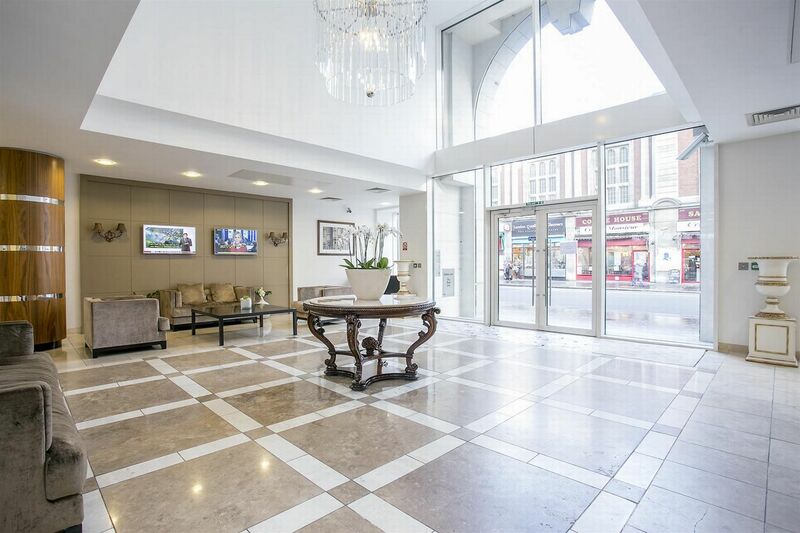 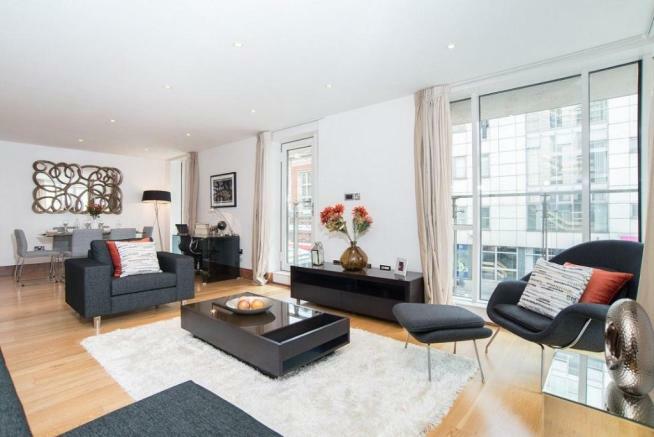 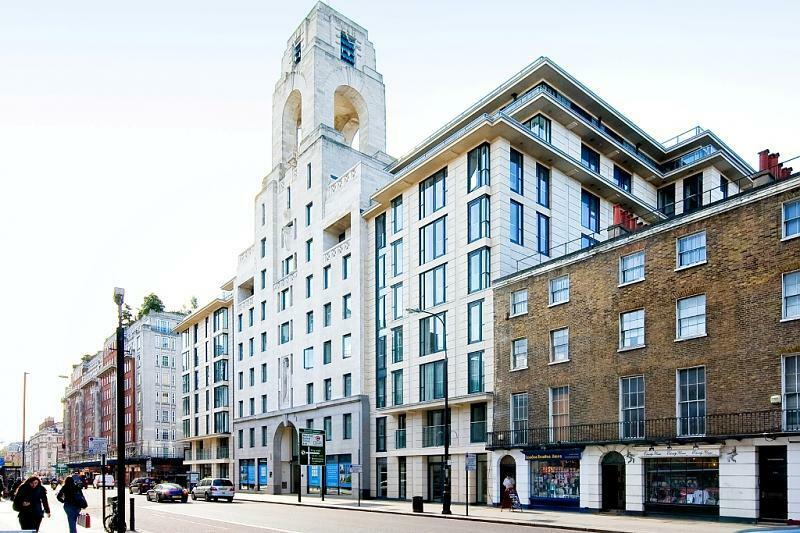 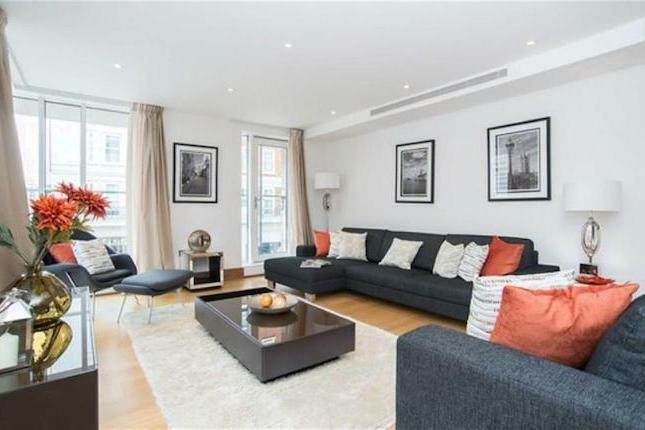 An excellent modern three bedroom apartment available to let in this prestigious building, which was recently been redeveloped. 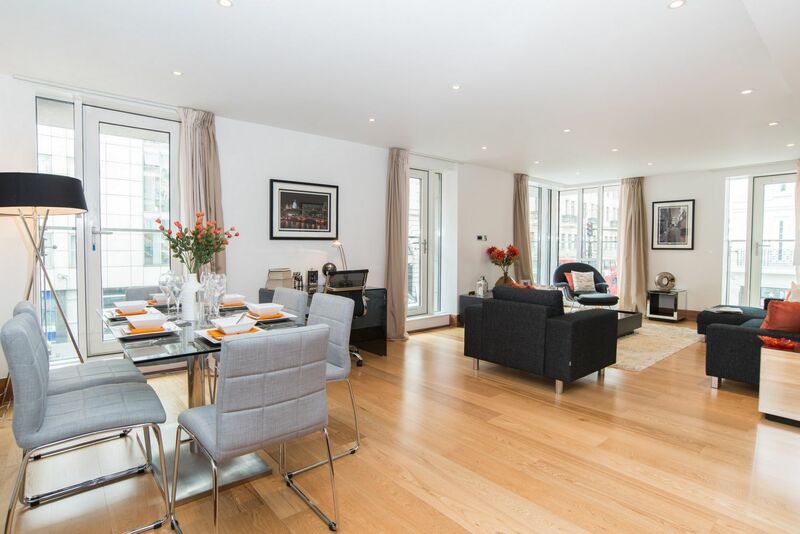 Located moments away from Regents Park and Baker Street Underground Station. 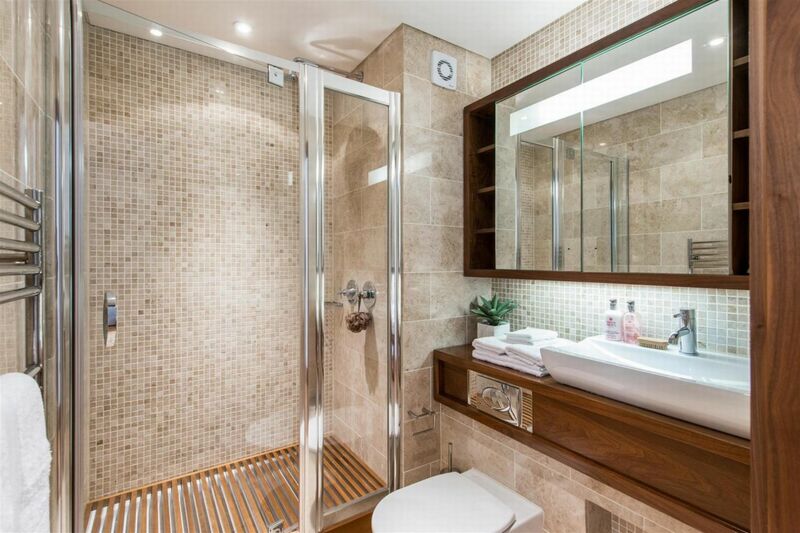 The apartment offers an entrance hall, reception room, kitchen, three double bedroom and three bathroom. 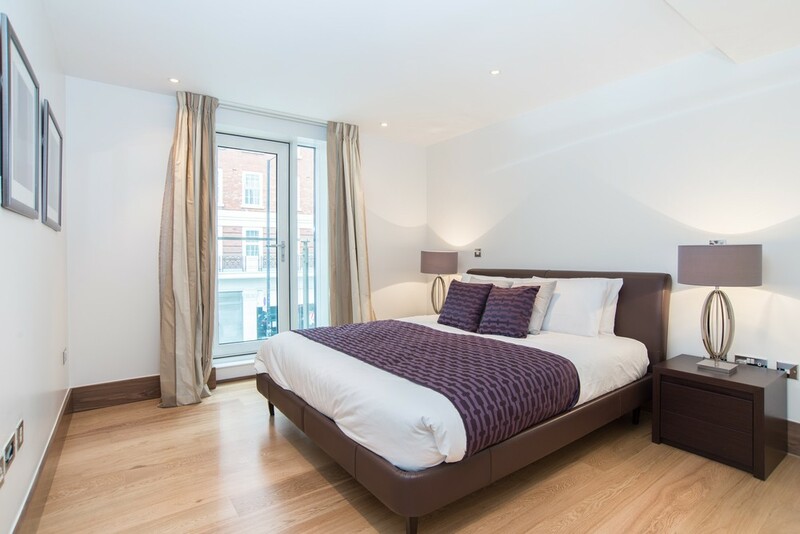 Apartment benefits include wood flooring, 24 hour concierge, air conditioning and secure underground parking (by separate negotiation). 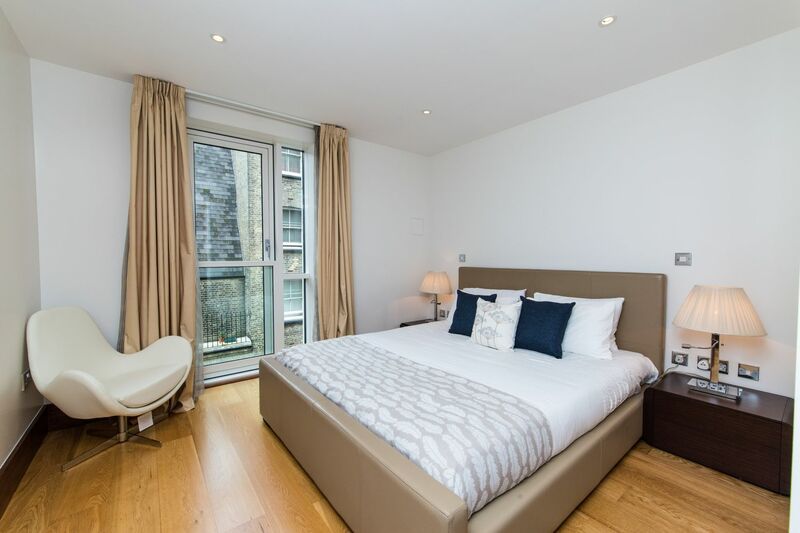 This stunning apartment is offered furnished and is available from April 2019.